Home / Who is behind ‘Pass Your.com’? Who is behind ‘Pass Your.com’? All of the content on this site and products in our store have been developed by Occupational/ Organisational Psychologists based in the UK, USA and Australia. The creators of Pass Your are Vallance Coaching & Assessment, our head office is on the south coast of the UK. How do we know so much about this area? 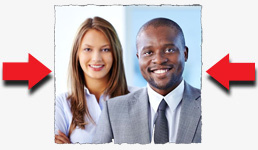 We specialise in recruitment, selection, assessment and coaching. We help individuals maximise their potential instead of leaving their selection day performance to chance. We put you in the strongest position to pass your interview, pass your application form, how to prepare for an assessment centre, pass your simulation exercise, pass your job role-play, prepare for a written test etc. Our secret is in helping individuals develop their ‘behavioural competencies’ (i.e. the management skills which are going to help them be much better leaders/ managers/ professionals and employees). Our first website quickly became the market leader in the UK for helping people get selected into a specific specialised role and to be promoted into senior management roles in the same national organisation. We work with clients from all over the world from a wide range of different organisations, ranging from government organisations (such as the UK Civil Service to the FBI) to commercial companies (such as McDonalds to Clifford Chance). 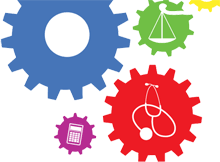 For a list of more organisations have a look at our ‘Who uses Assessment Centres’ page. We started our careers designing assessment tests for corporates to help them select the right people for their organisation. That’s why we have such a good background knowledge into what companies are looking for, how they test for this and what you need to do to get a successful outcome. Today, we do a lot of work helping clients set up the right selection and development processes to identify their future talent. We do this in a variety of ways e.g. by training their staff to assess and interview effectively; making sure they are assessing against the right criteria; using the latest methods to design robust and effective assessment tools; taking their assessments off their hands and simply delivering them accurate assessment results; coaching their managers to lead and develop their teams more effectively; and so on! We are the people that applicants from graduate to senior manager and directors come to for help with their development. We understand what the organisation needs for future success. This blueprint is surprisingly similar across organisations of all types. Once you reach a certain level in your career it is your skills that organisations rely on for competitive advantage. It is these skills which they go to great lengths to uncover, and which we can guide you to maximise or develop. We can help you learn the techniques to deliver what the organisation is looking for. You need to be able to shine during your individual assessments in very particular ways. We help you do that. 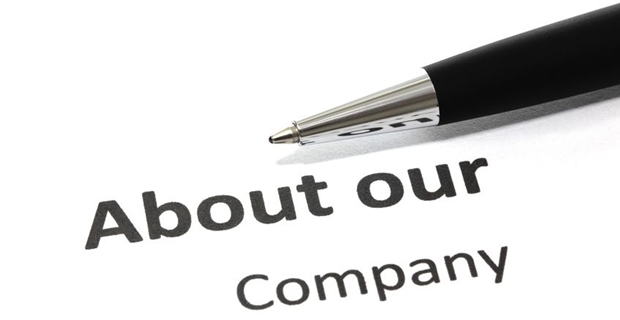 We consistently produce very good results (see our testimonials in our Store). We can give you the best possible chance of success based on your unique skills and qualities. If you have got what it takes, we make sure that you get this across so the organisation you have applied to recognise this and selects you. We are a leading provider of assessment and development services (including assessment and exercise design) for recruitment and promotion. 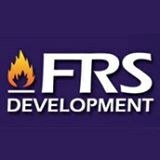 We are the people behind industry leader FRS Development and our latest project Go Cabin Crew (online soon!). We support individuals to prepare for their assessments through our online service provision. We help them position themselves to do their very best (and not falter because they weren’t properly prepared). We also design assessment processes for organisations at www.vcaltd.co.uk. Our product developers are Occupational Psychologists and industry experts.